Modern interpretation of historical, archaeological and anthropological evidence about the origins of Scythian Civilization has proposed two broad hypotheses. 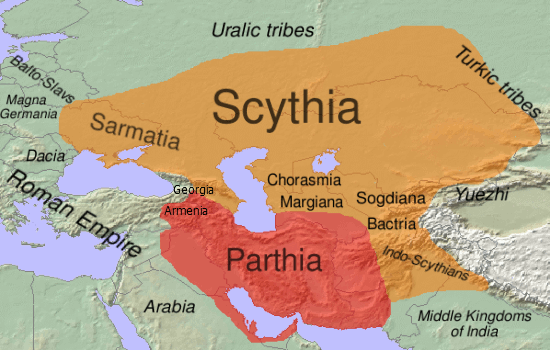 The first, formerly more espoused by Soviet and then Russian researchers, roughly followed Herodotus’ (third) account, holding that the Scythians were an Eastern Iranian group who arrived from Inner Asia, i.e. from the area of Turkestan and western Siberia. Governments, media, academia in the West are appeasing Turkic groups and betraying their nations. They don’t name terrorism and extremism their right names. They prefer to accuse a dead and unknown concept calling it Islamic Terrorism, Islamic Extremism, or “Middle Eastern” practices. 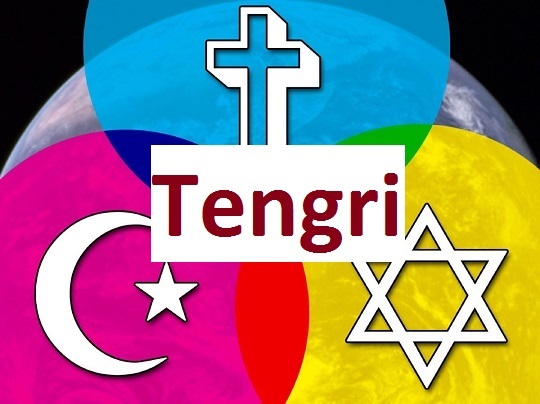 Terrorism, Slavery, and Extremism were and are conducted by Turkic groups. This is clear because there is no Islam. 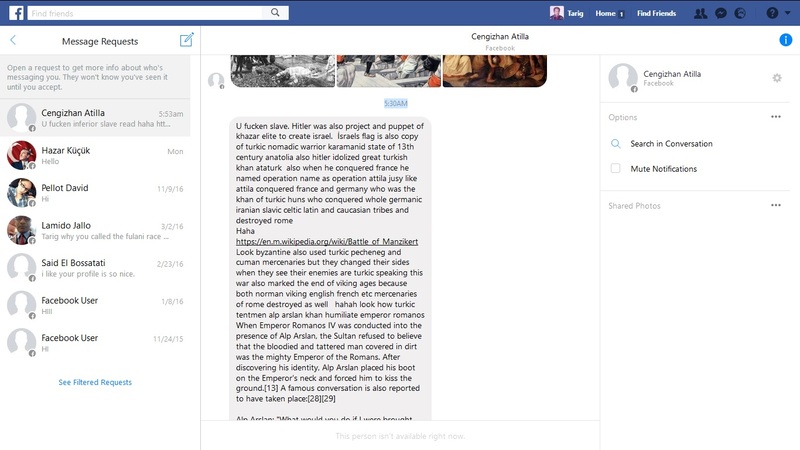 Islam died 23 after birth in great civil wars created by Turkic groups, and governments, media, academia in the West you know that very well. And they are a master’s race. 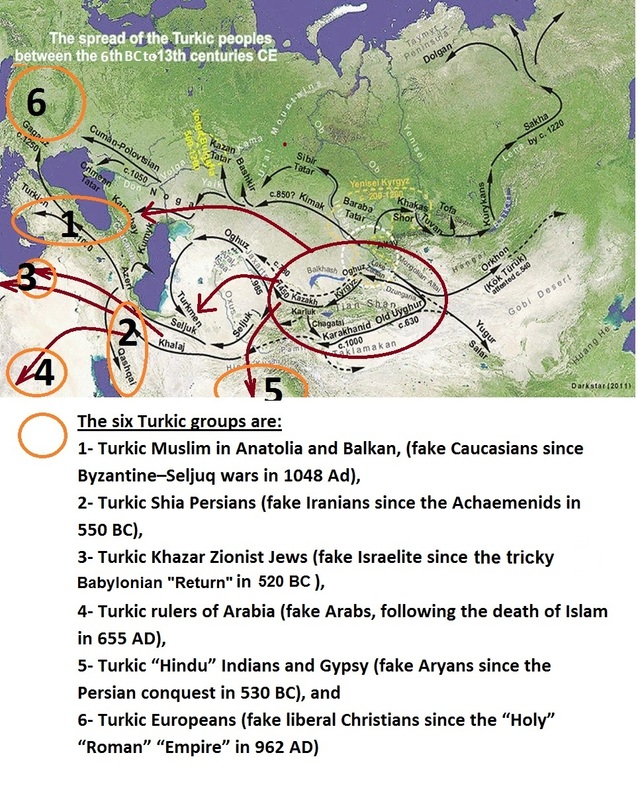 Read and know how these Turkic groups are thinking. 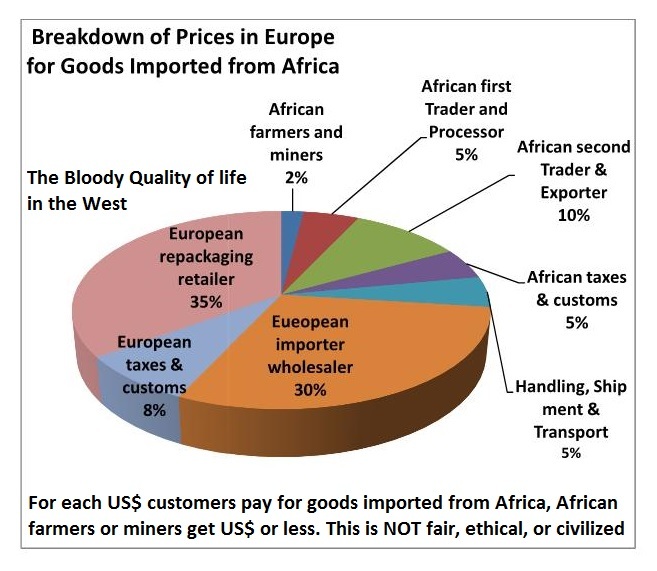 For each US$ 100 customers pay for goods imported from Africa, African farmers or miners get US$ 2 or less. This is NOT fair, ethical, or civilized. Call it free trade or capitalism, but Africans call it theft. Barry Callebaut is a company based with headquarters in Zürich, Switzerland, the world’s largest cocoa producers and grinders, with an average annual production of 1.8 million tonnes of cocoa. I can only say that the prices they force on the producers is criminal and dirty. People in the West must admit that they do not observe human rights and justice, other than the essential window dressing inside their countries. 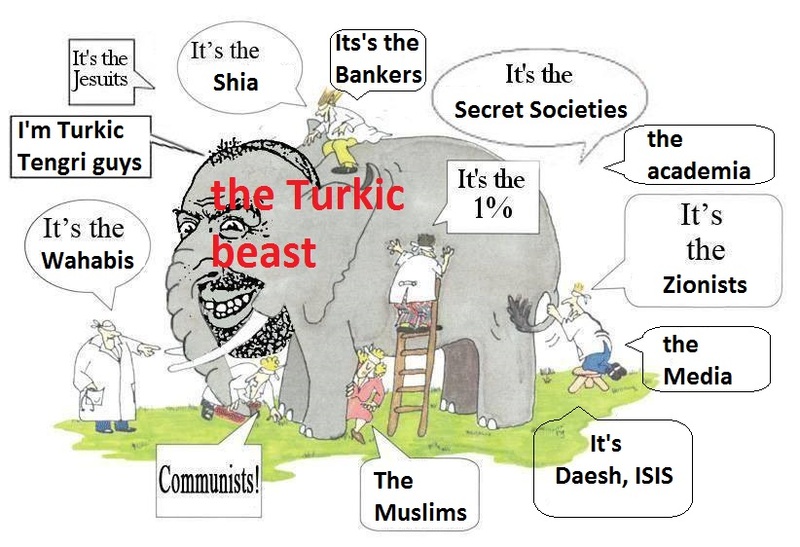 The Turkic Beast is Enjoying Our Ignorance! 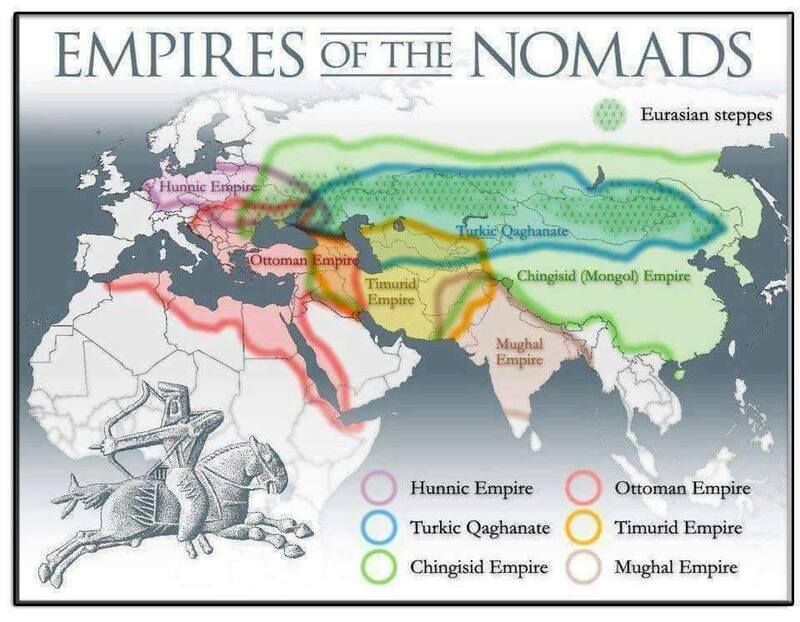 The Turkic connection is obvious only for those who can see.